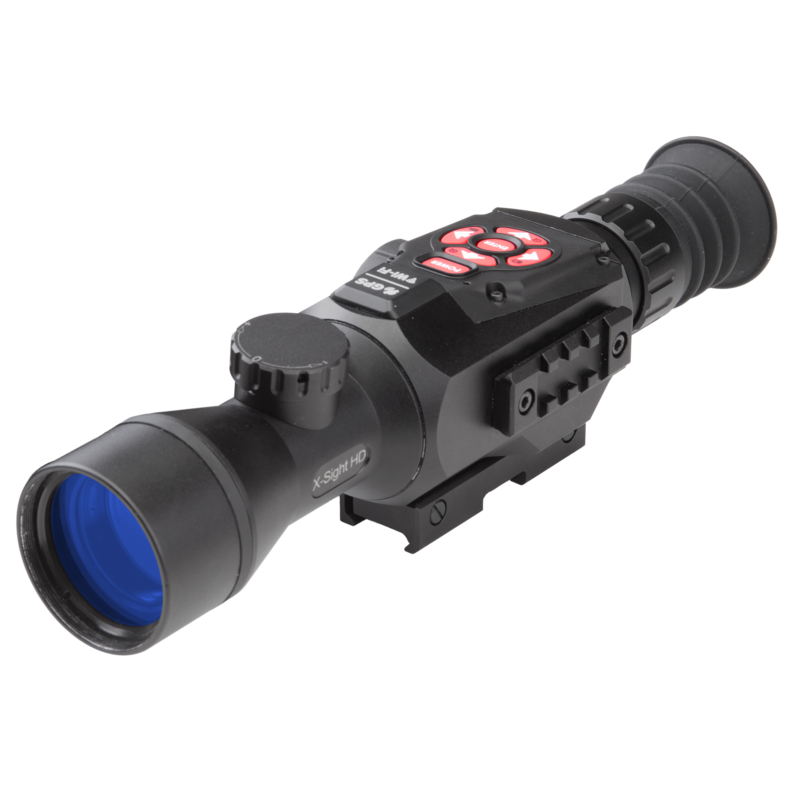 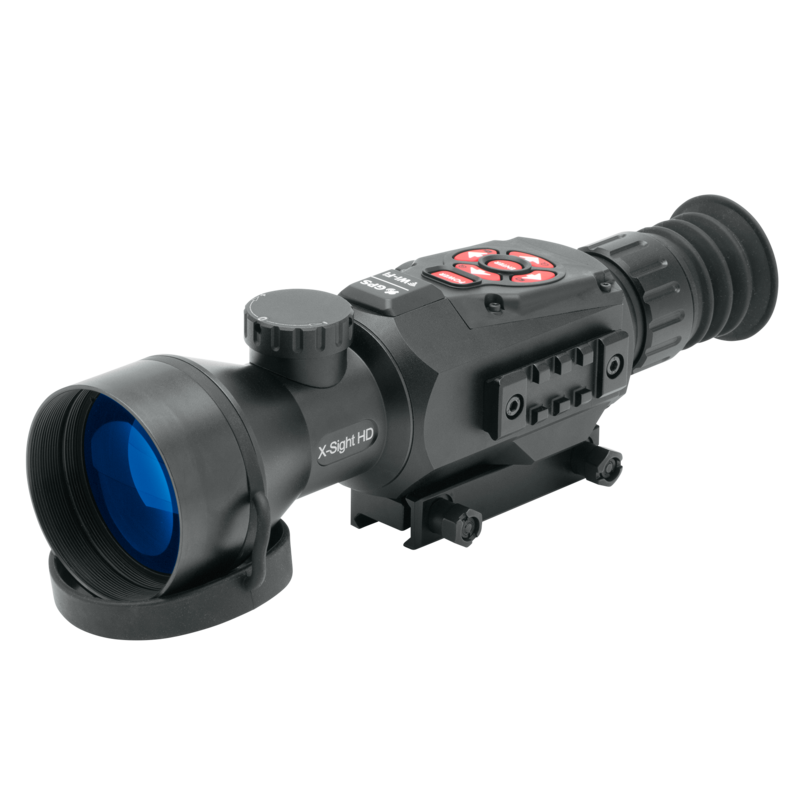 It's not always dark and a great day scope not only gives you the confidence to reliably take more precise shots, but will also increase your daylight shooting hours. 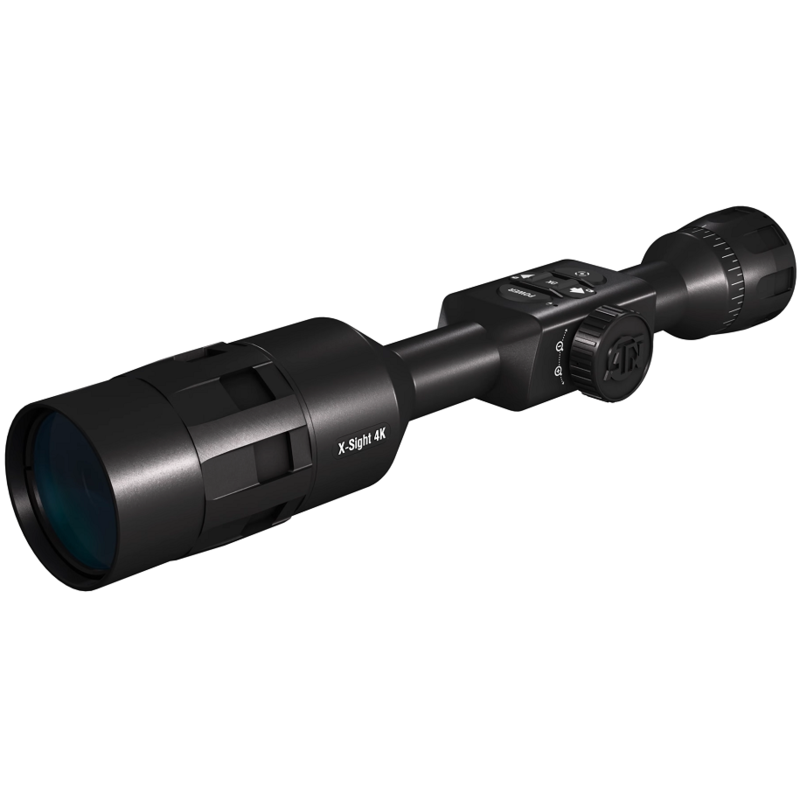 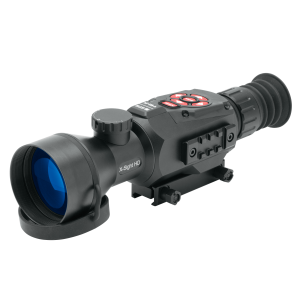 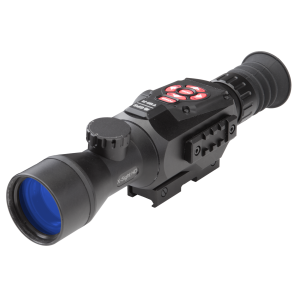 Enhanced optics and better light transmission make the best possible use of lower light conditions at dawn and dusk. 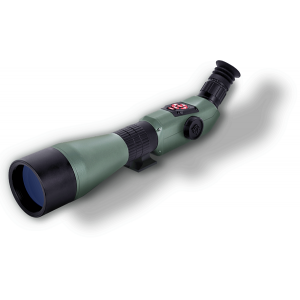 A lot of scope features, such as first/second focal plane and reticule style are down to personal preference, but quality is essential and found in all of the scopes we stock. 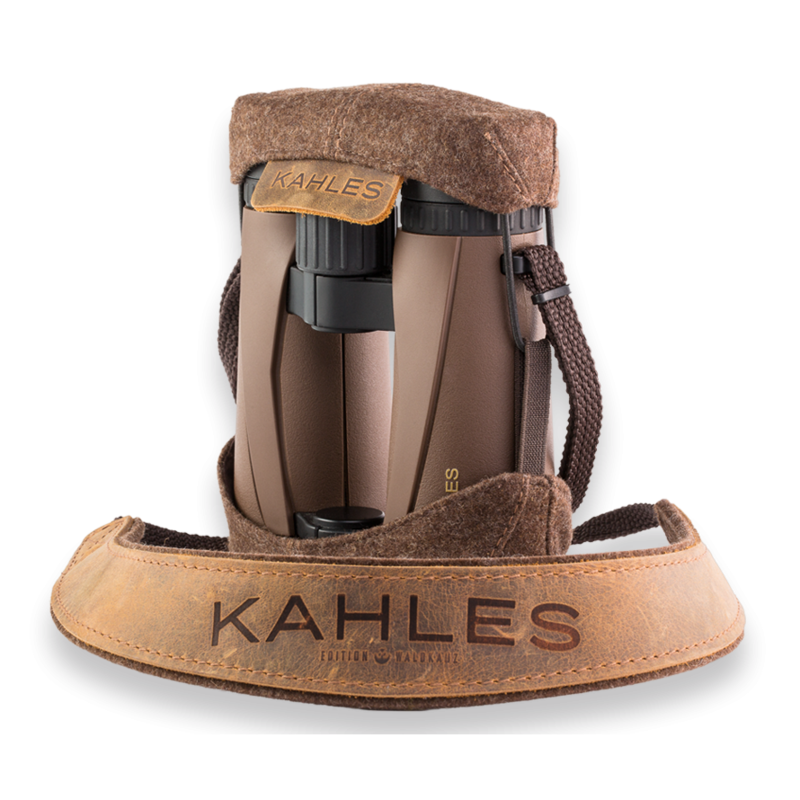 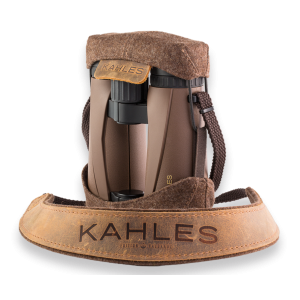 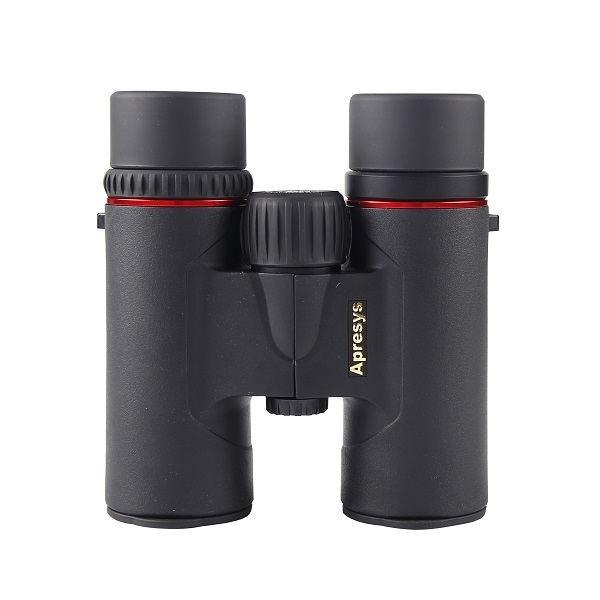 Binoculars are simpler as there are less options, but quality is critical, so we only stock those we know we can rely on to provide clear, distortion-free images even in poor light conditions. 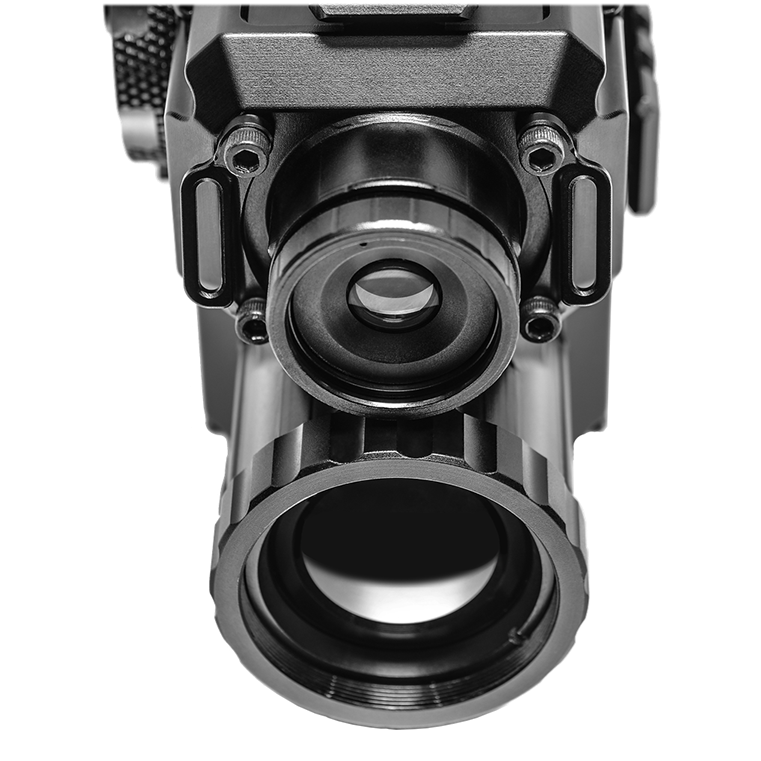 Quadro-S – evolution continues The QUADRO-S is the augmented vision weapon-mountable system..
Quadro-S-MOD – evolution continuesBuilt-in digital video recorder. 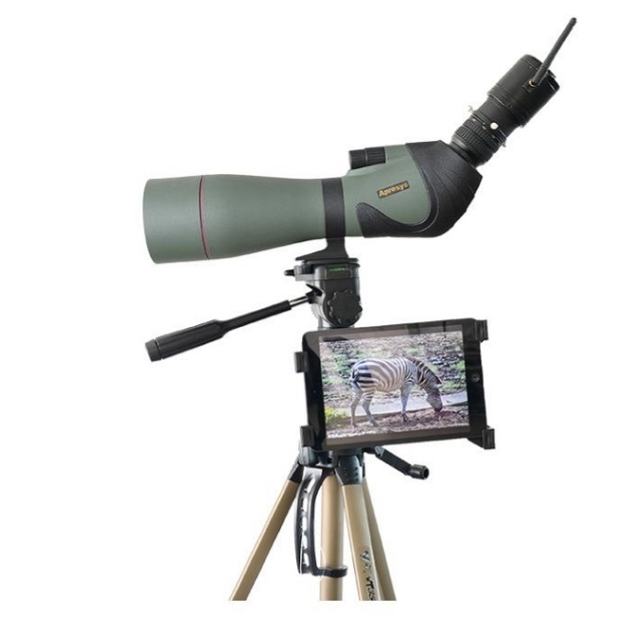 Full Mil-Spec, Mil-Std 810 compli..
ATN X-SIGHT 4K PRO 3-14XSMART ULTRA HD DAY AND NIGHT RIFLE SCOPE Ultra HD Optics with the..
ATN X-SIGHT 4K PRO 5-20X SMART ULTRA HD DAY AND NIGHT RIFLE SCOPE Ultra HD Opt..
ATN X-SIGHT 4K BUCKHUNTER 3-14XSMART ULTRA HD DAYTIME RIFLE SCOPE Ultra HD Optics with th..
ATN X-SIGHT 4K BUCKHUNTER 5-20X SMART ULTRA HD DAYTIME RIFLE SCOPE Ultra HD Optics..
APRESYS H3208 32mm x8 magnification binocularsAn excellent image, great performance in low ligh..
APRESYS HD4210 42mm x10 magnification binocularsAn excellent image, great performance in low li..
APRESYS H5610 56mm x10 magnification binocularsAn excellent image, great performance in low lig..
APRESYS AP085 20-60x 85mm spotting scopeUnparalleled quality and performance are the hallmarks ..
APRESYS H5612 56mm x12 magnification binocularsAn excellent image, great performance in low lig..
Kahles Helia 8x42 BinocularsIDEAL FOR STALKING AND HUNTING IN THE MOUNTAINSThe natural, earthy colou..